McOsker Kennels is family owned and operated. Located in Amherst, New Hampshire we have been at our 6 Ponemah Road (Route 122) location since 1994. We are licensed with the town of Amherst and registered with the State of New Hampshire. 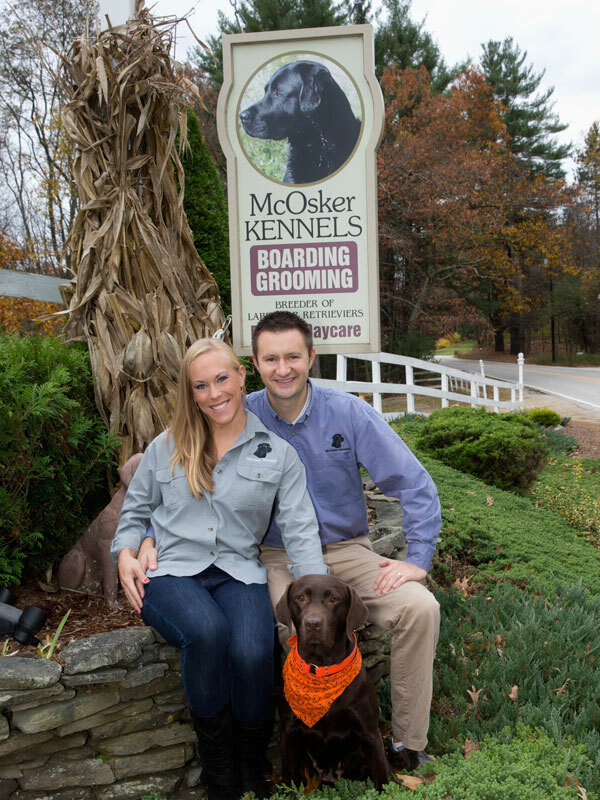 McOsker Kennels is highly recommended by local veterinarians. Our clients return to us time and again. Let us take care of your pet the only way a family business can!